It is a blend of 5 cruciferous vegetables and 5 additional vegetables. Cruciferous vegetables come from the word cruc, meaning cross because of the design on the leaf. Our environment is so polluted with chemicals and cruciferous naturally supports your liver, the hub of fat burning and health. The other benefit to taking Cruciferous is the high levels of nutrients contained in these plants. With our soils being so void of nutrition, you need a good supply of a broad spectrum of nutrients in Whole Cruciferous Food. 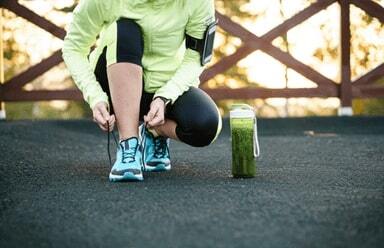 It is the most complete cruciferous blend of whole food vegetable supplements in existence. Cruciferous has many health benefits including liver and immune support. 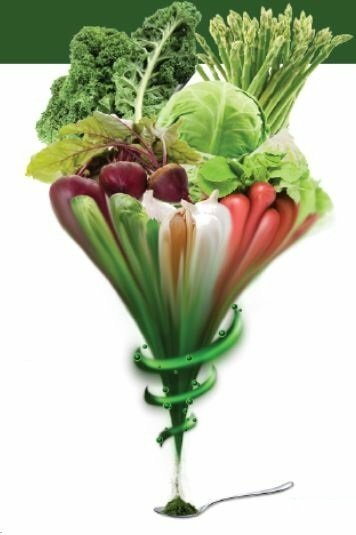 This is a great supplement to your diet because many people do not consume these vegetables as often. I would take it as a maintenance supplement to your eating. You can take it anytime. You can split it up in the am and in the pm. Because it is food, there is no exact time to take it. Overall body function and liver support. There are numerous studies that state that cruciferous vegetables have immune supporting effects. Because it's not a drug, but a whole food concentrate, it will create a gradual process over 1 week to kick in. Your cravings will diminish greatly within a few days. If you get bloating with cabbage, garlic or kale, then you might also get bloating with this product. Start off taking 1 tablet per day to get used to it. These are not allergies but if certain bacteria are missing, the fiber in the cruciferous will not digest causing gas and bloating. 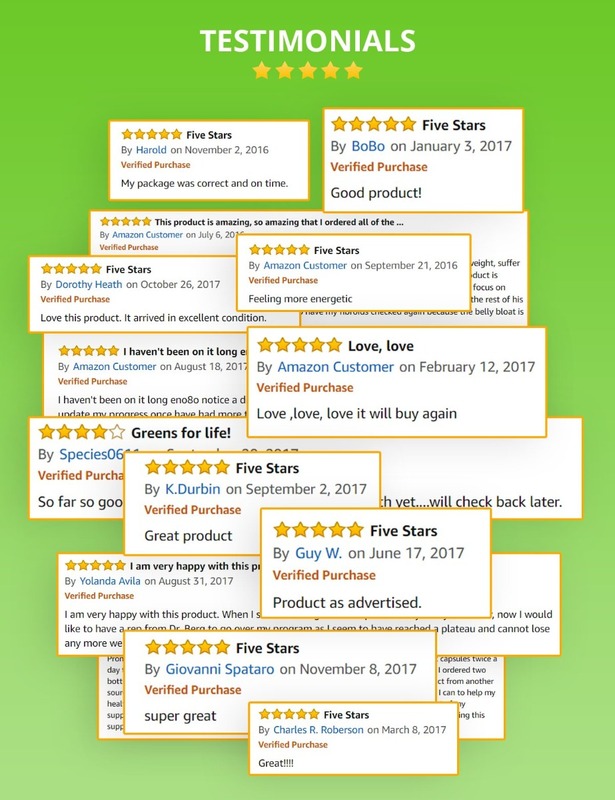 Our completely organic ingredients Cruciferous Food supplement is the ultimate in health protecting properties and liver support. Just 3 capsules per day is a quick and easy way to ensure you're getting whole food nutrients from a wide range of the highest health benefiting vegetables on the planet. This super-food blend was designed by Dr. Berg as his first product and remains his favorite. Cruciferous vegetables also have anti-estrogenic properties to help counter an estrogen environment we live in. Even pesticides, insecticides, herbicides, and fungicides sprayed on our food mimic estrogen and are called endocrine disruptors. Each bottle contains 250 capsules and will last you 41 days, which is only 15 cents per capsule. This product is your real health insurance and costing you only 45 cents per day (if you take 3 capsules)! 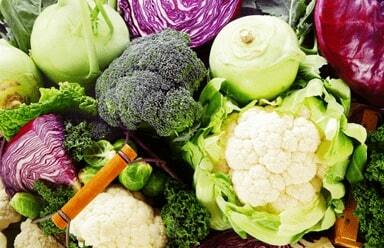 Cruciferous vegetables have added factors that goes beyond vitamins and minerals. That benefit is phytonutrients.These are factors that mimic natures own pharmacy but in a health creating way. We've included kale, cauliflower, red radish, cabbage, Brussels sprouts and collard greens and parsley, beet root, asparagus, garlic, turmeric and sea kelp - ALL ORGANIC! Help enhance your diet with an additional blend of many types of vegetables that most people rarely eat on a regular basis. Help support your immune system and your liver, which gives your cells additional support to healthy endocrine function. 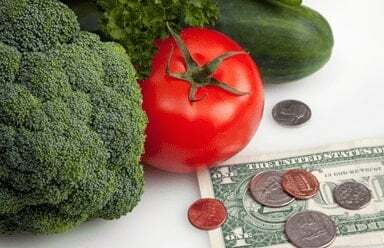 5 cruciferous vegetables and 5 additional vegetables! 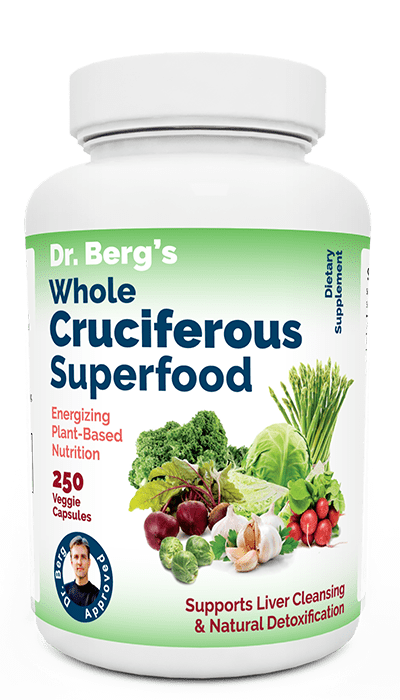 Question: What does cruciferous mean? Answer: It comes from the Latin word for cross, which describes the cross-like pattern on the vegetable plants. Cruciferous vegetables include kale, broccoli, radish, cauliflower, mustard greens and bok choy. Question: What are the benefits of cruciferous? Answer: Cruciferous have unique factors called phytonutrients, which have health properties that extend way beyond just vitamins and minerals. 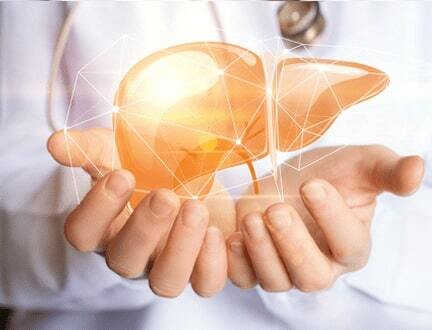 Scientists estimate that there are about 10,000 different phytonutrients that are considered beneficial in the support of the liver. Many phytonutrient extracts are being used for drugs by the pharmaceutical companies. Question: I heard that cruciferous vegetables affect the thyroid. Answer: Cruciferous can deplete iodine, however, this is information is taken out of context as the amount of iodine it would block is so small it is insignificant if someone is eating other common foods. The health benefits from cruciferous are much greater than any possible negative effect from iodine depletion. Question: I noticed that I get bloating and gas from eating these foods. Answer: This is not an allergy. In your intestines you have friendly microbes that produce enzymes responsible for breaking down these cruciferous vegetable fibers. If you have not developed these good bacteria, then you may have the inability to digest them. 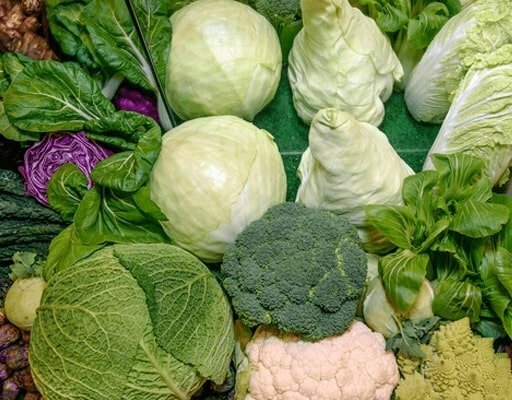 The best way to increase these microbes in your gut is to eat a very small amount of these vegetables over time, feeding the microbes and expanding your ability to digest. If you do not feed them, then they will never grow. Question: I hear that cruciferous has something called oxylates and they can cause kidney stones. Answer: This can happen if you consume large amounts, but this is rare. If you follow the eating plan, which includes some lemon in your water each day, this will counter any excess stones from forming in your kidneys. One of the mistakes people also make is consuming dietary calcium in the form of calcium carbonate, which is limestone. 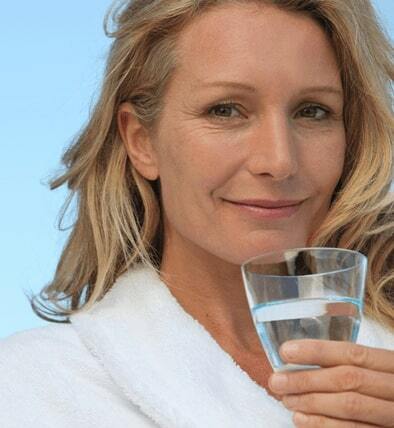 A better form of calcium is calcium citrate. It works by triggering your own body enzymes in your liver.